I gladly make custom orders. 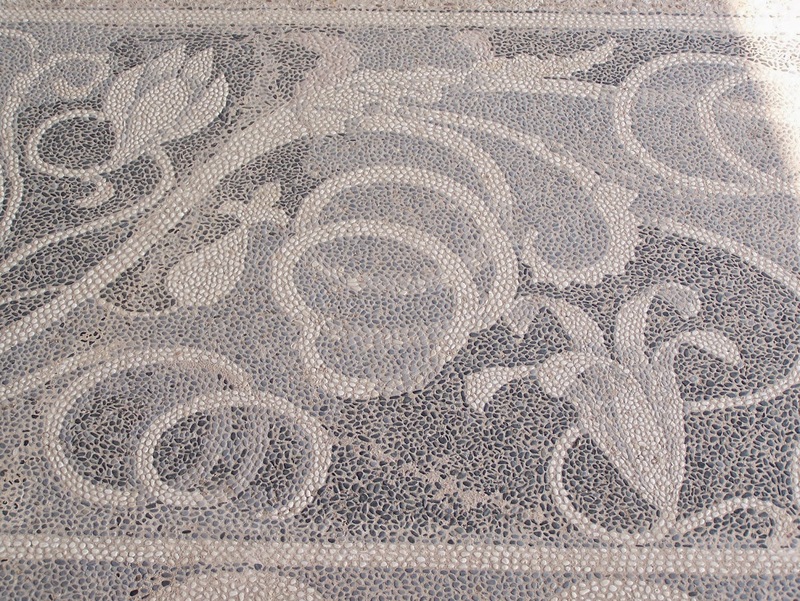 View my photos of ancient mosaics around the world here. I will then email you a link to pay securely online.